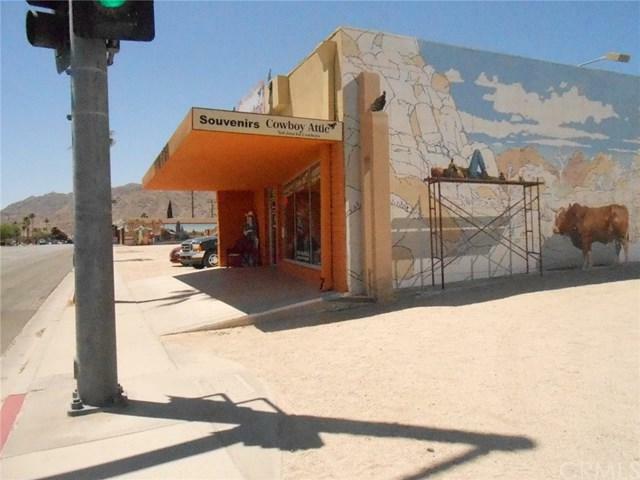 Centrally located Commercial Building in Downtown 29 Palms on Adobe Road. Across from 2 banks, and various eateries, on way to Post Office. High traffic count in front of building. 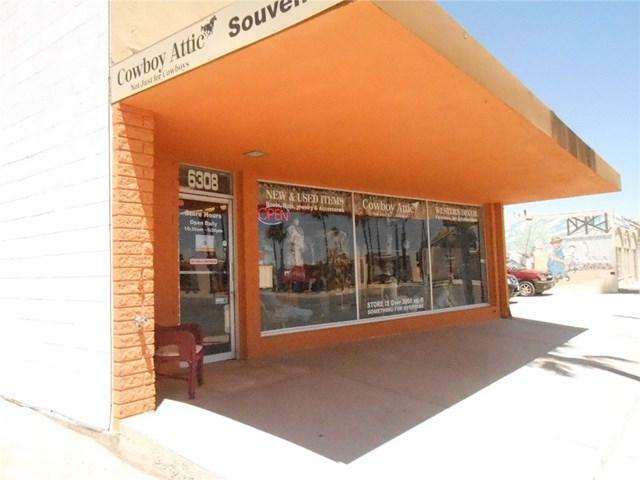 A stand alone building with 2618 square foot interior. Includes 2 bathrooms. Large room right inside front door, with 2 separate auxiliary rooms, built in 1962. Near public transportation, easily recognized. with a Mural on each side of the building. Property has natural gas, electricity, district water, level lot, curbed parking in front of building. 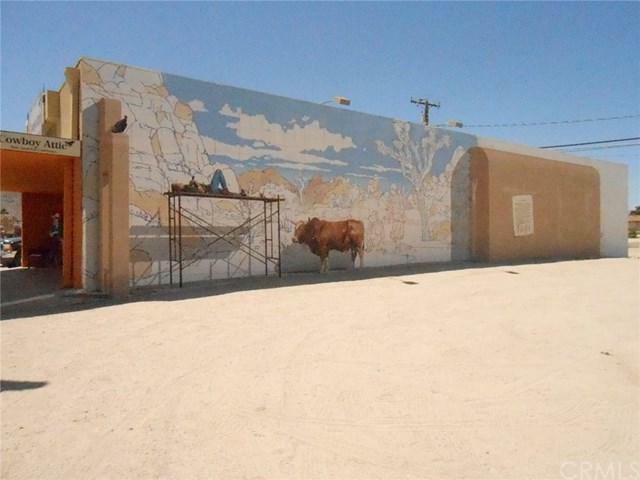 Minutes from Tortoise Rock Casino, Joshua Tree National Park Headquarters & Visitors Center. 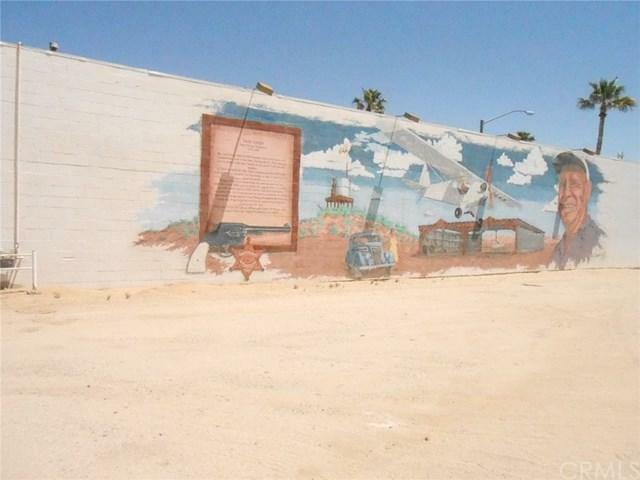 29 Palms features a Farmers Market every Saturday, an Artist studio Walk with open galleries on 1st Saturday of Month. 29 Palms is becoming the go-to place. Less traffic, uncrowded Joshua Tree Park Entrance. A choice building just encouraging occupancy!! Get creative, what can you do with this spot?